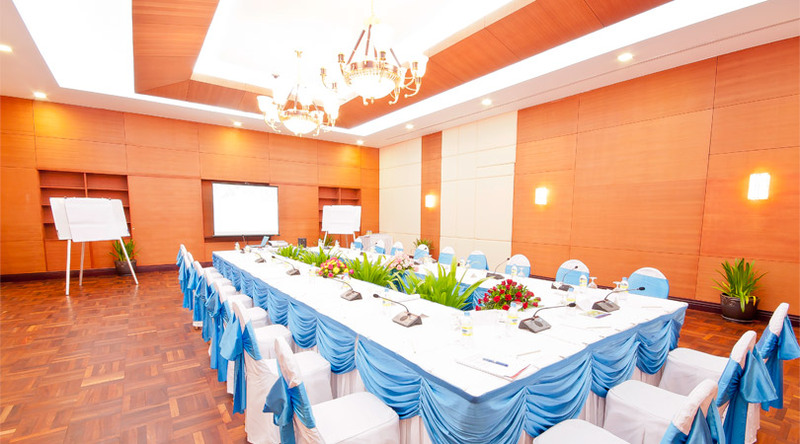 Sokha Beach Resort boardroom is designed with classic Khmer interior equipped with modern facilities, tailor-made to your exclusive meeting complimentary ante-room and restroom inside. It is ideal for corporate and board meetings or discussion breakout and private dinner. The venue can cover up to 135 persons. Most recent booking for this resort: less than 13 hours ago from Spain. 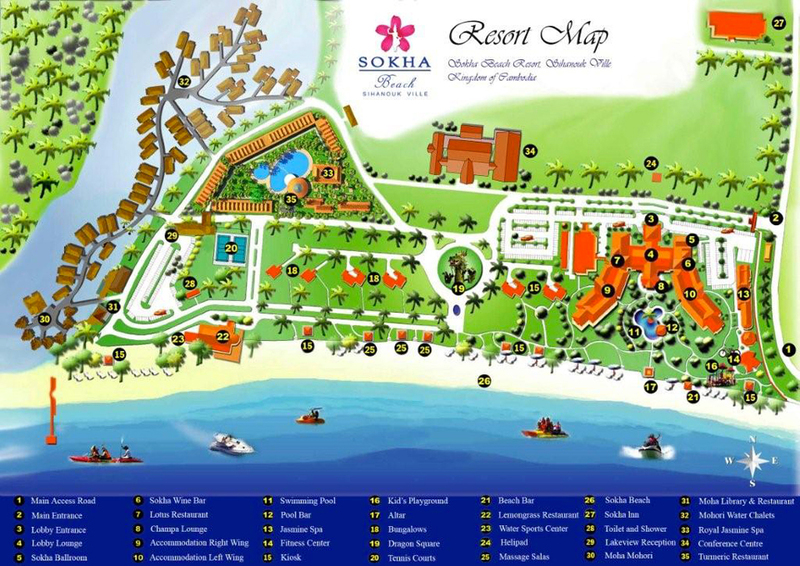 Don’t miss your chance to stay at Sokha Beach Resort!